Marine Electronics Technician - TX - Mackay Communications, Inc.
Mackay Communications is America’s largest marine electronics service company with 34 service depots in thirteen (13) countries, including every major port in the USA and Canada. For over fifty (50) years Mackay has sold, installed, and serviced navigation and communication equipment onboard commercial and naval ships. We sustain our industry-leading position by hiring only the most skilled candidates, investing in their continuous factory training, and providing them with full technical/ parts and administrative support. The goal is to provide superior results to our customers and in turn, superior careers for our employees. We currently have an opening for a Marine Electronics Technician (MET), also known as an Marine Service Engineer (MSE), Electronics Technician (ET), or Avionics Technician (AT), in our Deer Park, TX office. Under limited supervision, the Marine Electronics Technician will install, service, and repair electronic equipment on board ships. Test, adjust, and troubleshoot components, PCBs, sub-assemblies, and antennas. As well as, loading, updating, and modifying software. The Marine Electronics Technician will utilize his/her knowledge of electronic theory and circuitry to address a variety of technical problems. The Marine Electronics Technician will make intelligent use of complex schematics, blueprints, and manuals to accurately achieve assignments. Upon completing the assignment, the Marine Electronics Technician will compose a detailed service report. • 3+ years of experience as an ET or AT acquired in the Navy, Coast Guard, or Marines. 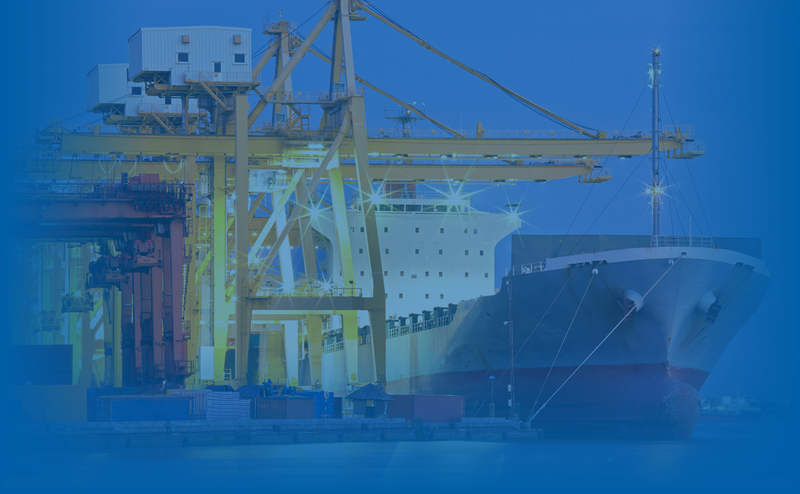 • 3+ years of experience as a MET or ET in commercial shipping. • Possess an Associate’s Degree or equivalent education, training, and experience. • Strong knowledge of electronics theory and application. Mackay offers a competitive salary with overtime in addition to a bonus program, health insurance, paid time off, 401(k) and company-paid pension plan.